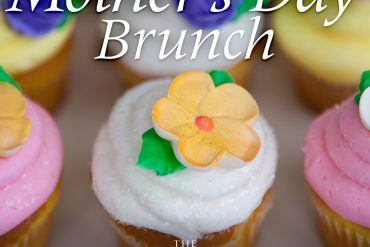 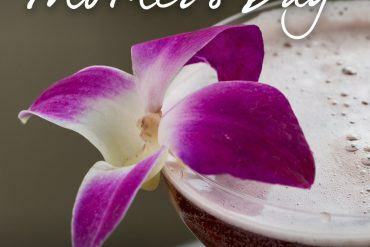 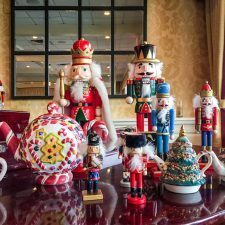 Join The Radnor Hotel for a very special Holiday Tea! 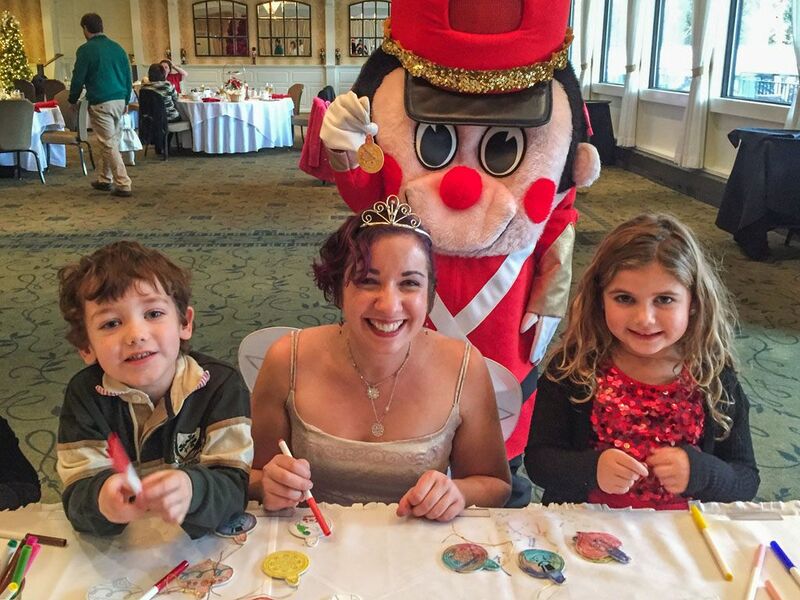 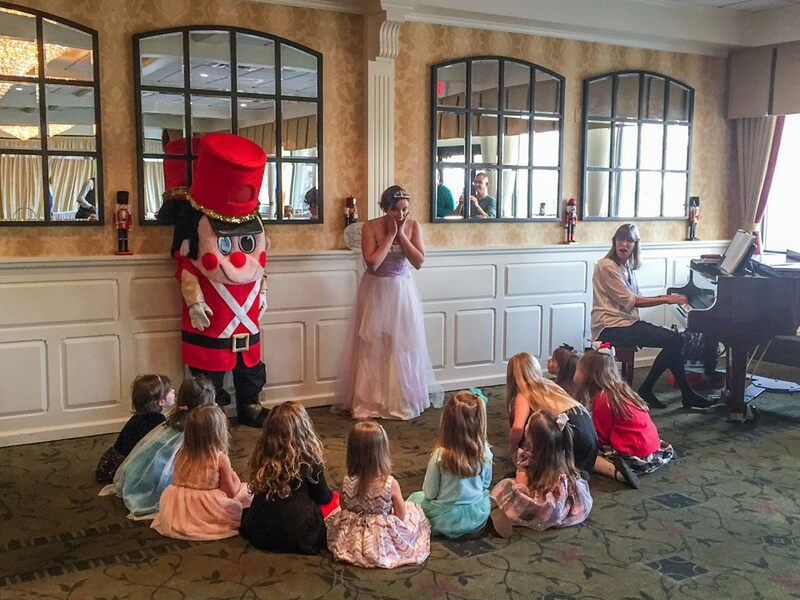 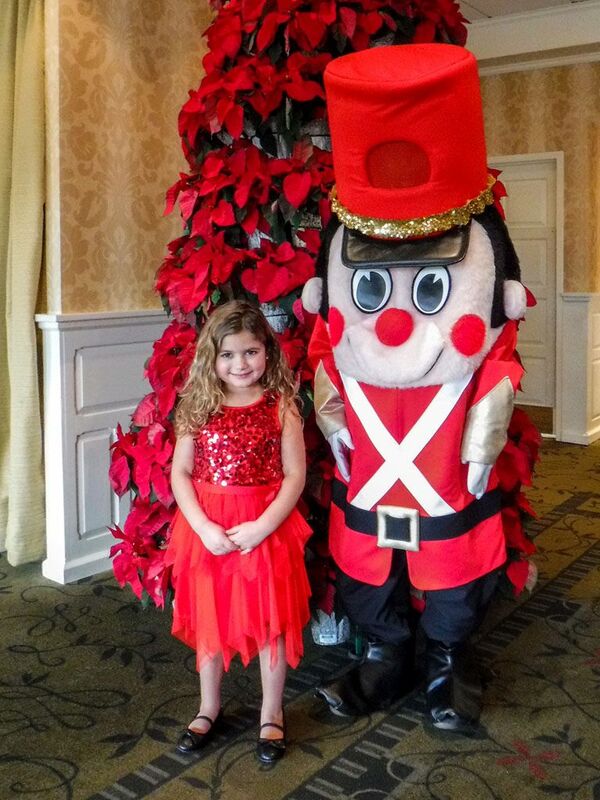 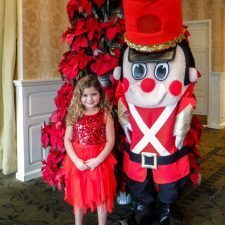 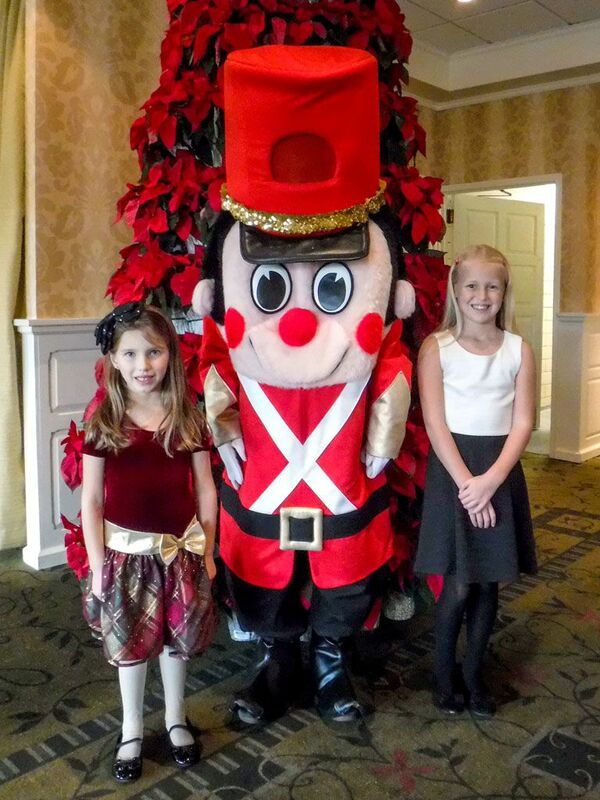 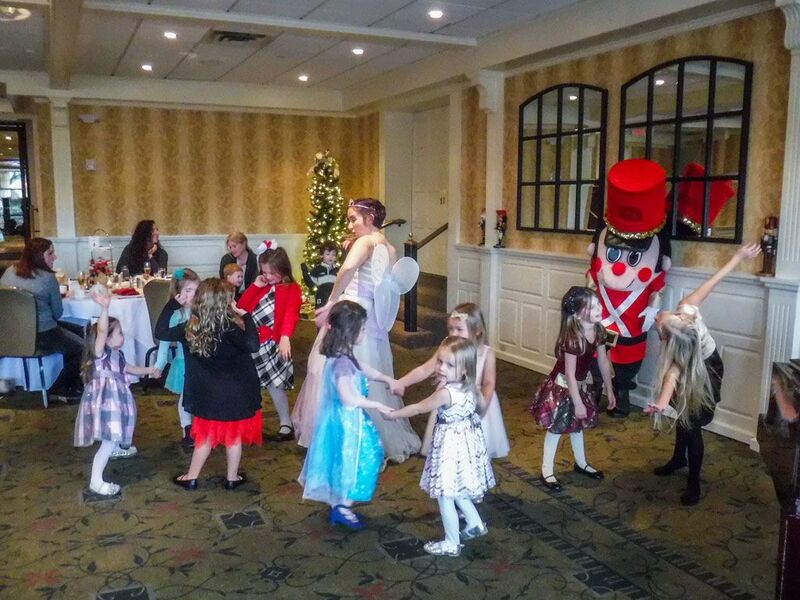 You and your little ones will be welcomed by the Toy Soldier and escorted to the majestic Terrace Room, where fun and entertainment await. 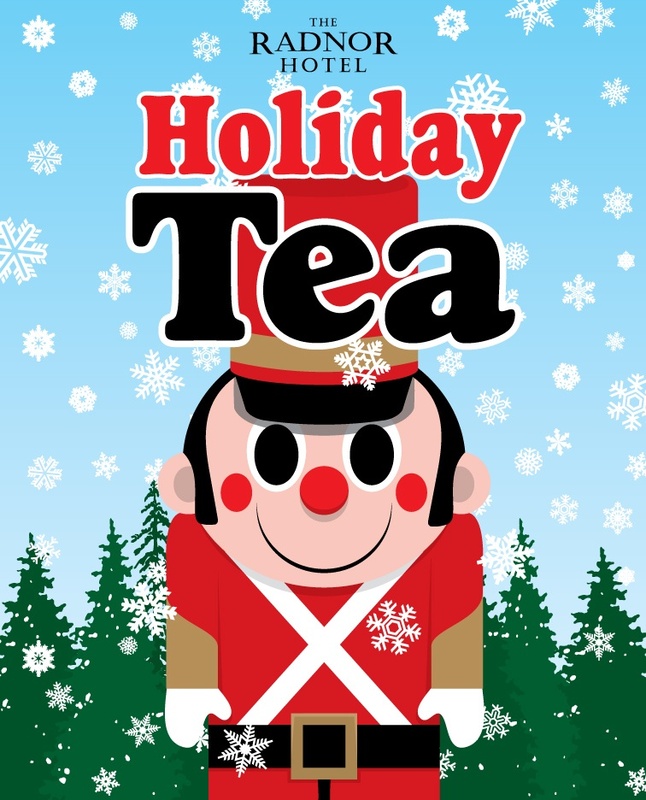 You’ll sample an assortment of refreshments from their Award-Winning Tea Menu, while the Holiday Fairy spreads joy and season’s greetings. 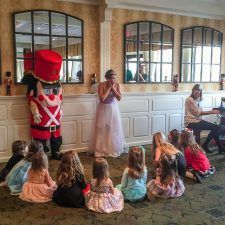 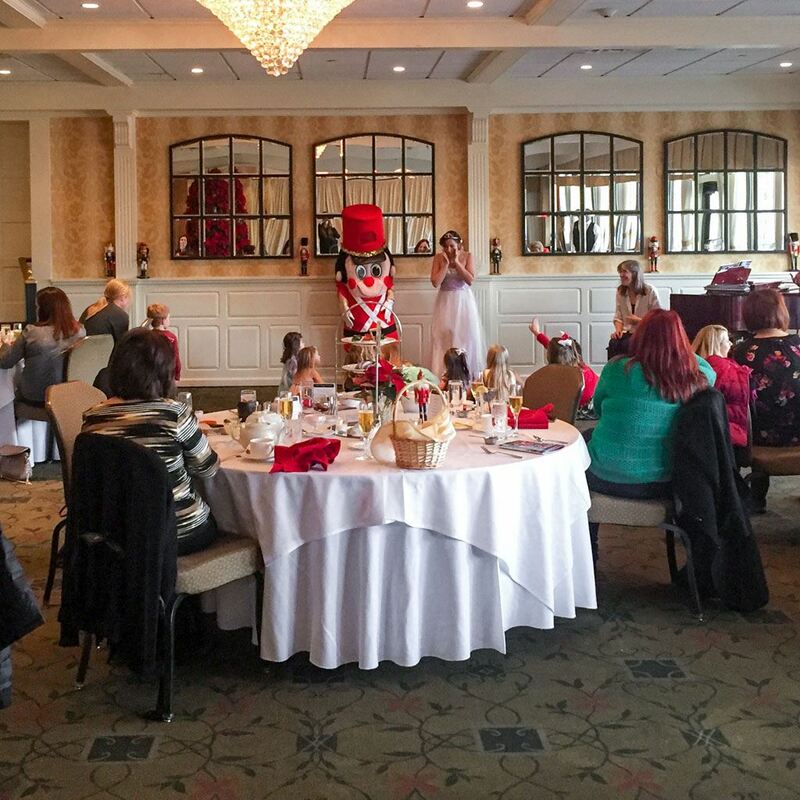 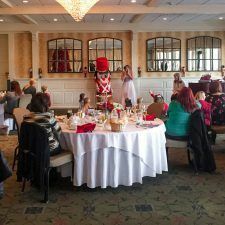 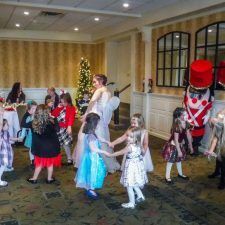 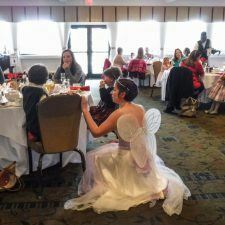 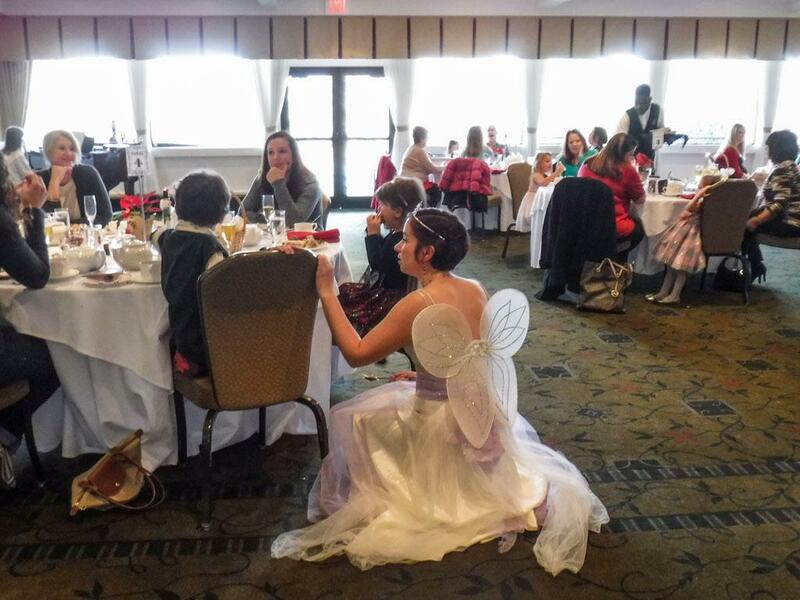 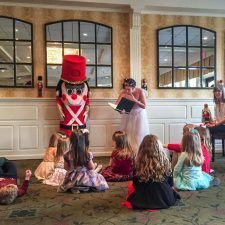 After the last spot of tea is finished, it’s time for interactive storytelling, followed by festive caroling while the Toy Soldier marches around the room to bring the magical essence of the Holiday season to life. 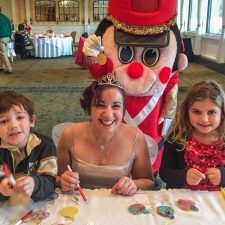 Then, the children will craft holiday cards to present to someone special. 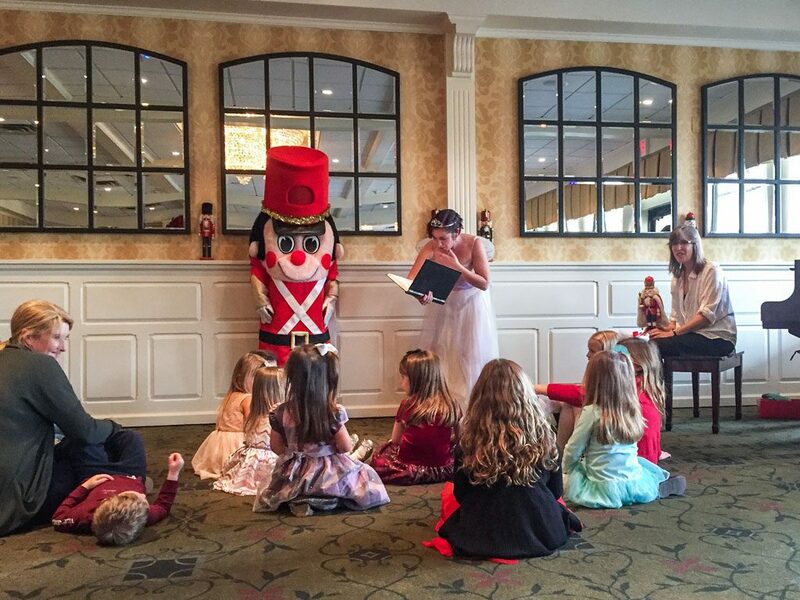 To complete the afternoon, each child will take home a Holiday-themed Story Book Gift. 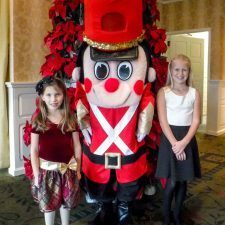 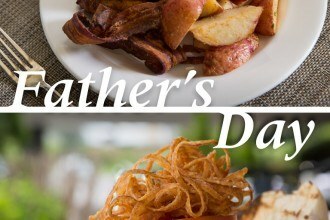 Visit The Radnor’s website for more information and photos from previous Children’s Teas.